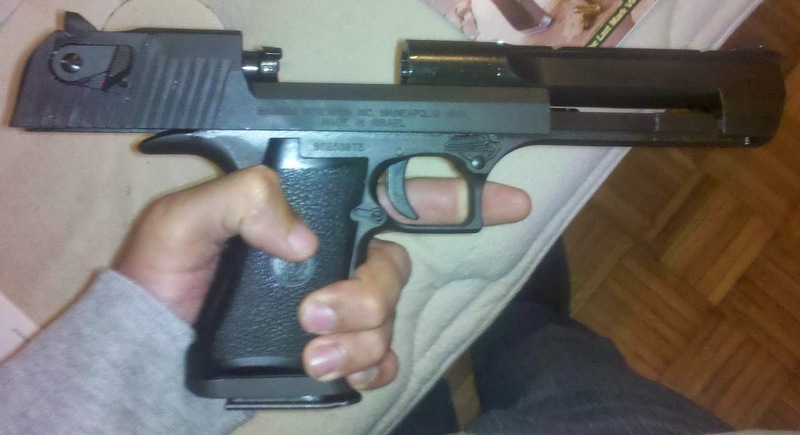 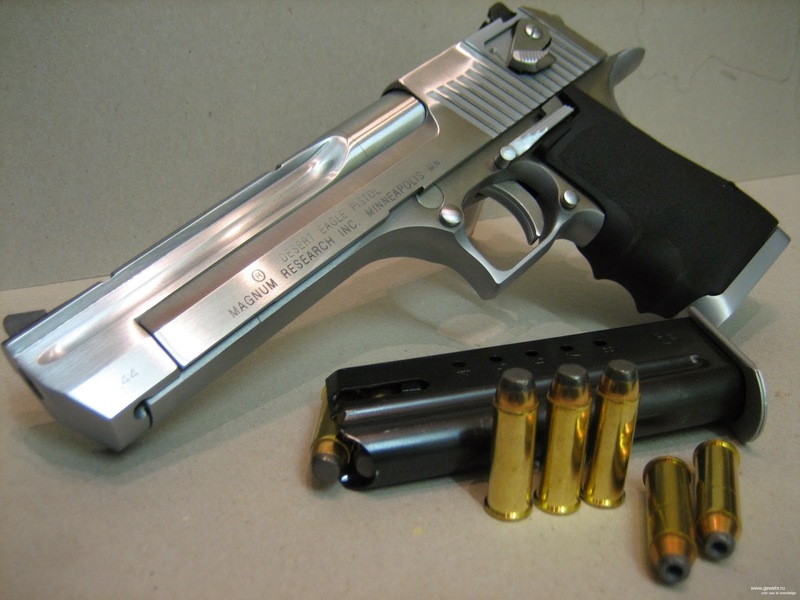 The Desert Eagle is an automatic pistol manufactured for the Israeli Army, but it was made popular by Hollywood. 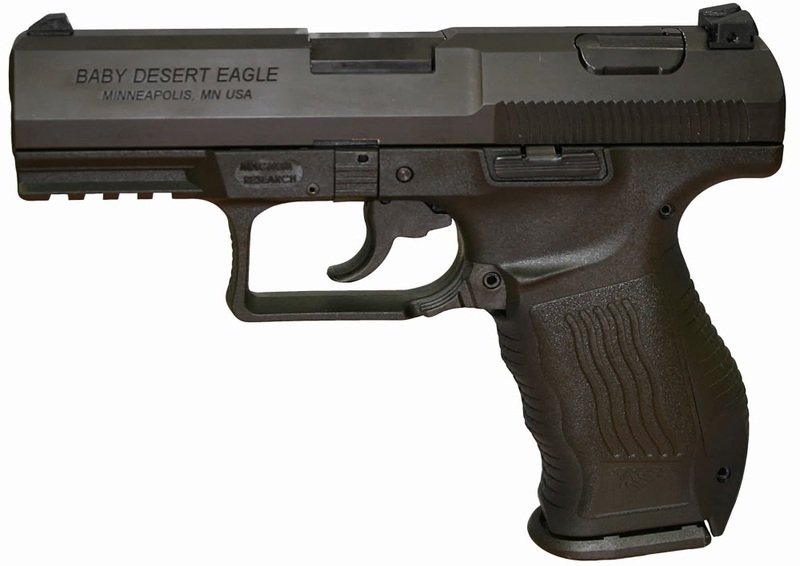 There are more than 500 movies in which the D-Eagle is used, and it is also one of the most popular weapons in numerous video games. 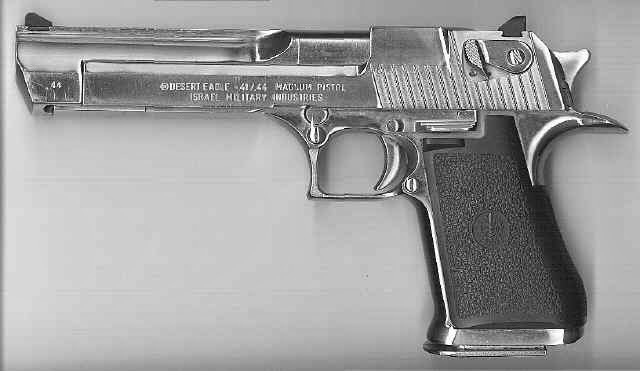 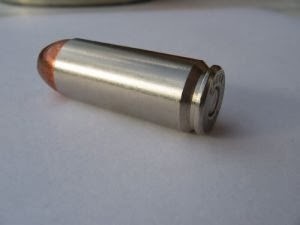 Today, it is used rarely, as it was replaced by modern weapons, but it is still one of the most famous weapons ever made.